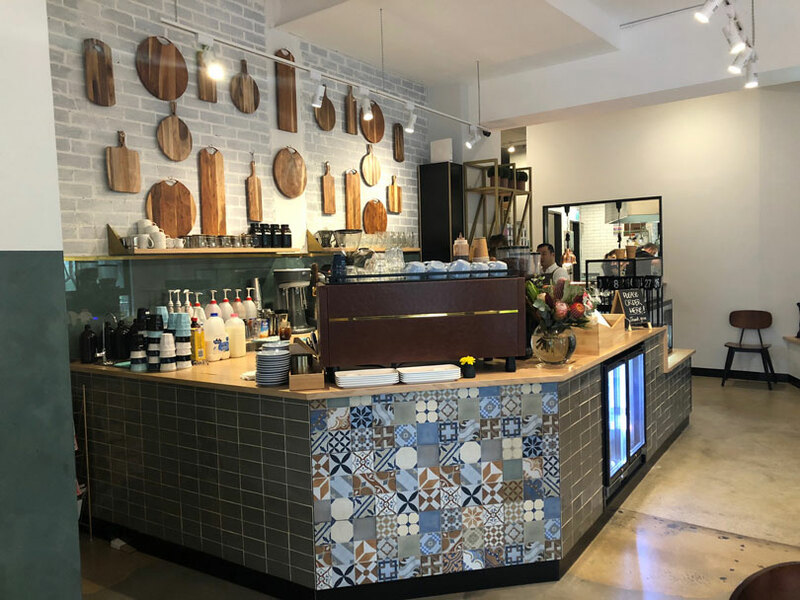 Oatlands was crying out for a great cafe so locals rejoiced when experienced cafe owners Dan and Mel opened the The Bells Road Social in Oatlands in 2017. In addition to great food and excellent coffee, it’s also located right next door to a brand new playground. Whether you’re with your family, friends or just on your own, this trendy little cafe is a great place to visit. Here’s why. 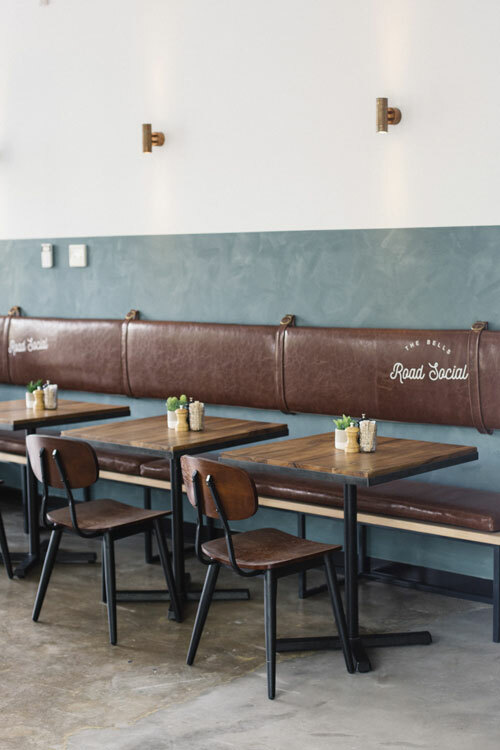 The Bells Road Social has a really cool vibe. It’s light, bright and warm. If you have kids with you, there are high chairs and plenty of space for prams. The modern industrial style decor is on trend and suits the space really well. 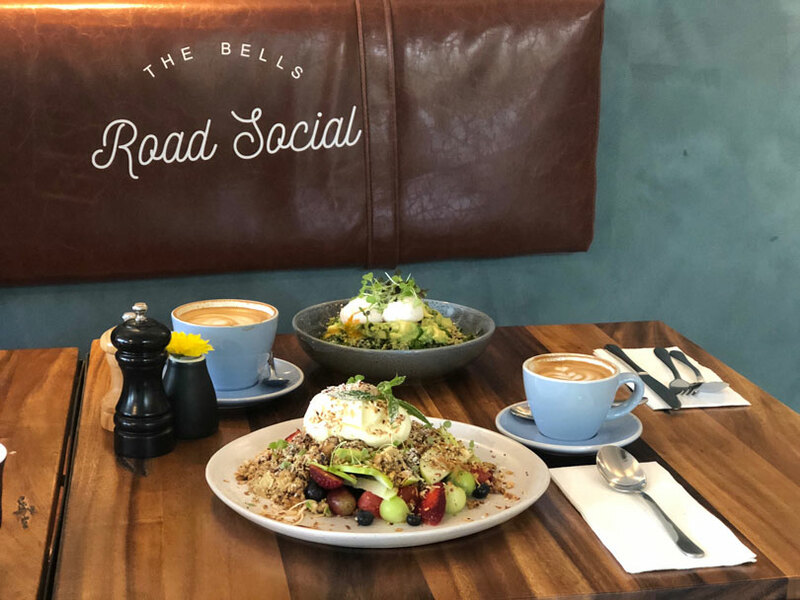 Aside from the cool fit out, The Bells Road Social prides itself on great coffee and fresh, flavoursome food. This is the kind of food we love at cafes – largely healthy, dishes we couldn’t/wouldn’t make at home, a good variety and finally…delicious! That’s why you eat out right? Mel and Dan like to source their produce locally and they have seasonal menus that reflect this – warm, hearty and wholesome in the colder months and fresh, clean and light when the warmer weather approaches. Usually when we visit we select the Egyptian dukkah eggs as they’re delicious but this time we decided to mix it up. 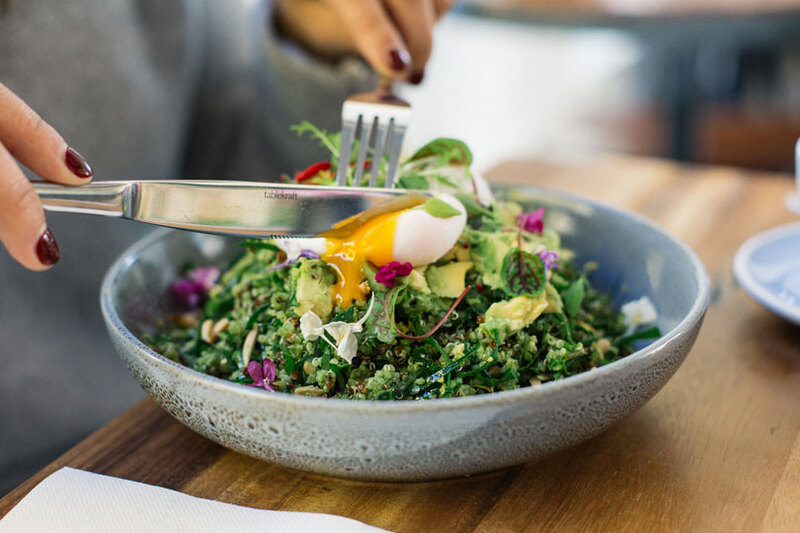 The Green Health Bowl with pesto quinoa, kale, spinach, pumpkin seeds, sunflower seeds, almonds, avocado and poached eggs was amazing and kept us going all day. It was a generous serve and we loved the addition of pesto which made it really unique. 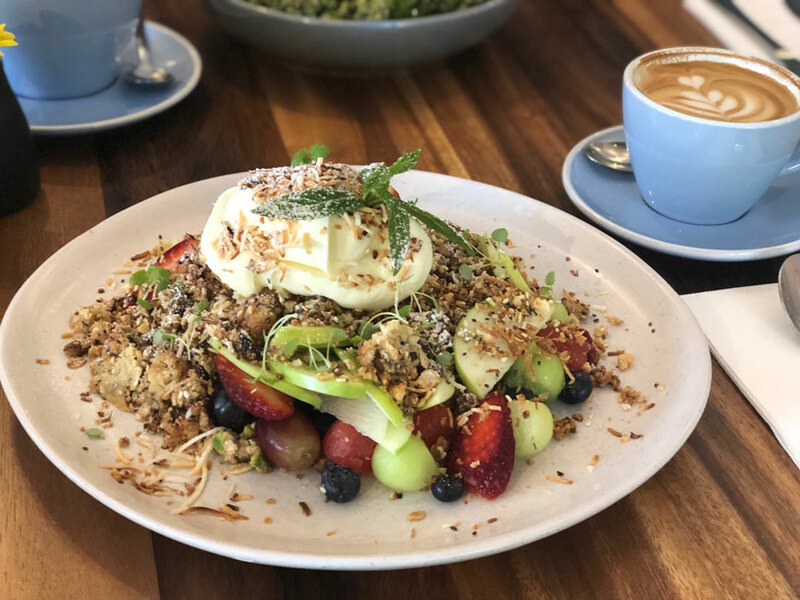 We also opted for the Brekky Crumble which consisted of fresh seasonal fruits, pistachio, oat and cashew crumble and vanilla mascarpone and it was absolutely fantastic. 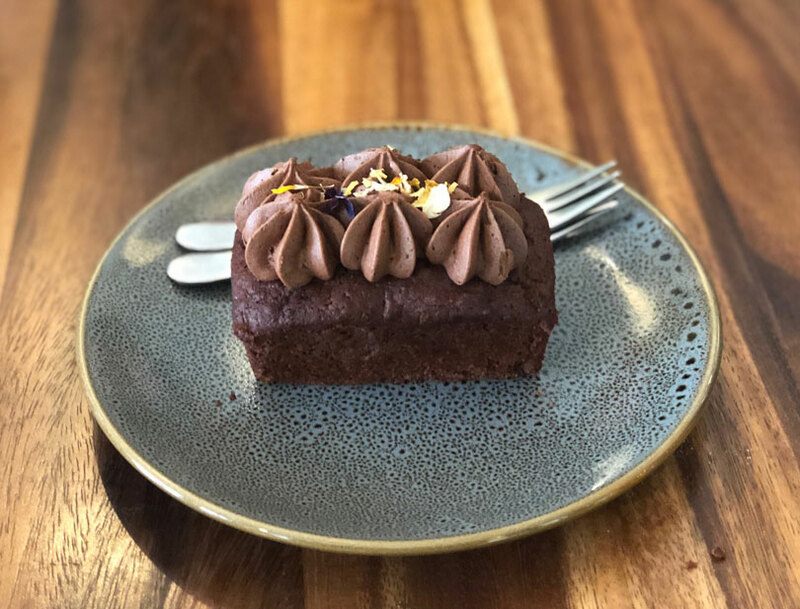 And, if you have room after your meal or you’re just popping in for something light for morning tea, The Bells Road Social has an in-house pastry chef – a Hills District Mum, who makes the most fabulous desserts and sweet treats! We tried the vegan number below and it was absolutely delicious, with a light, moist and largely healthy vibe – even though it may look a little naughty! Now to that playground! 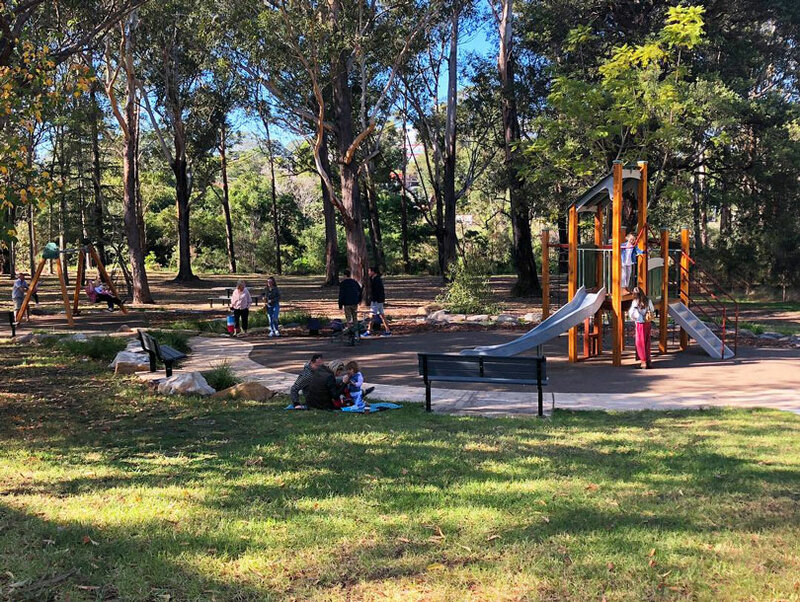 If you have younger kids, you’ill need to be down at the playground to supervise them, but The Bells Road Social has blankets for you to take down for a picnic. They’ll even bring your coffee and meals over for you too, so that’s one less thing to juggle! 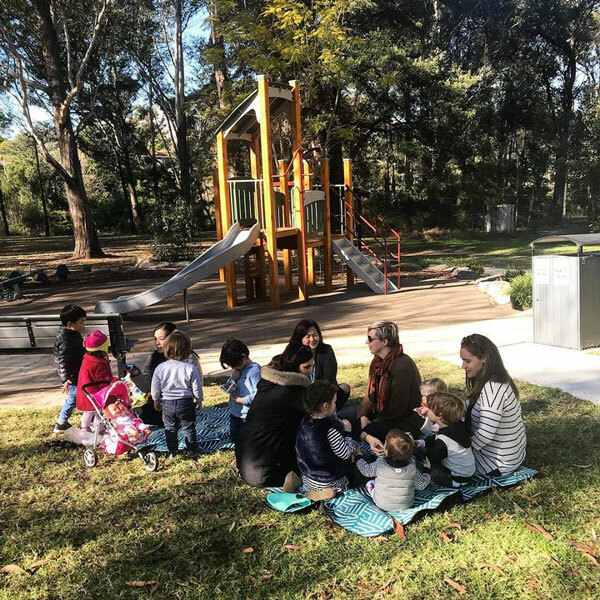 This is a great option if you’re catching up with a group of mums. Check out how close the park is to the cafe below! 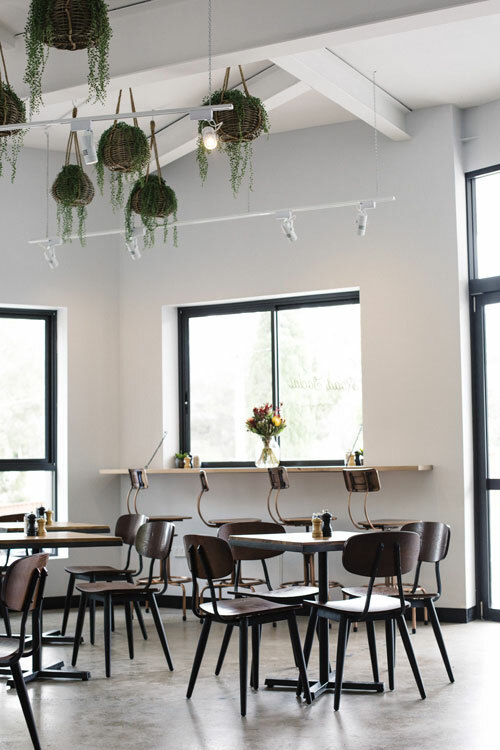 So if you like testing out great new cafes this is definitely one to put on your list. Opening hours: Tuesday to Friday – 7am to 3pm, Saturday and Sunday 8am to 3pm and Monday closed. Thanks to The Bells Road Social for hosting us.